Website development for export company. ТМ AOne. 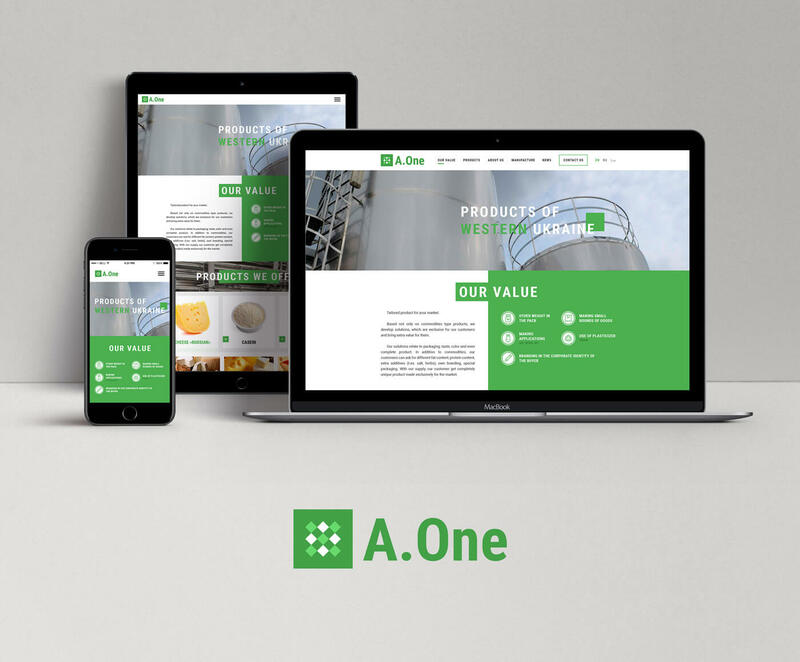 The project’s goal was to develop a modern website for the qualitative positioning of the export product line “AOne” of “RadyvylivMilk” company on the European market. The customer received a bright, modern website with a detailed demonstration of his export products and production conditions. We also created infographics depicting company’s key export directions. The visitors can view company’s latest news, reports, subscribe to the newsletter and get in touch with company by contact form. The site is available in 3 languages – English (default), Russian and Urdu.